A new season underway and a feels like temperature of 2 degrees welcomed us onto the field. 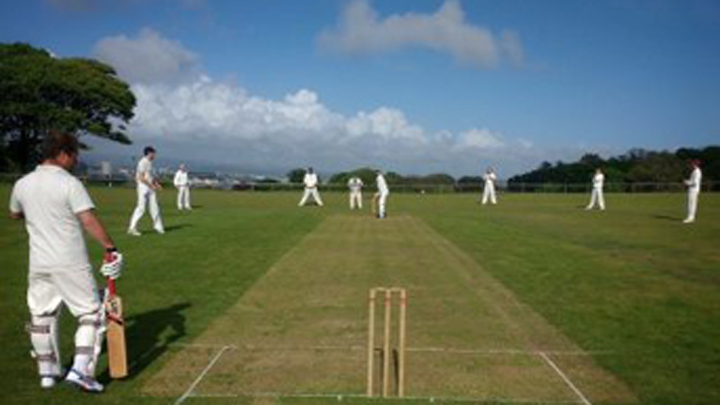 A few good knocks some okay bowling and Dave taking his 50th wicket for the club, enabled us to get a draw. Best Bowling from Dan, returned him figures of 3 for 17 and with other wicket takers Micky, Dave 2, Luke and Andrew restricting the opposition to 189 for 8. Allan was the unfortunate person to drop the first catch of the season. 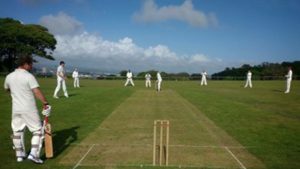 Andrew Ware 45, Ben Hutson 50, Tom Scott 48* (1c), Luke Dennis 16 Jon Way 8* (1 stmp), DNB: Dave Doherty, Micky Gray, George Williams (1c), Angus Gourlay, Dan Rogers (1c), Allan Farley. Andrew is the contact to book your games, tea slots or let him know your holiday unavailability.